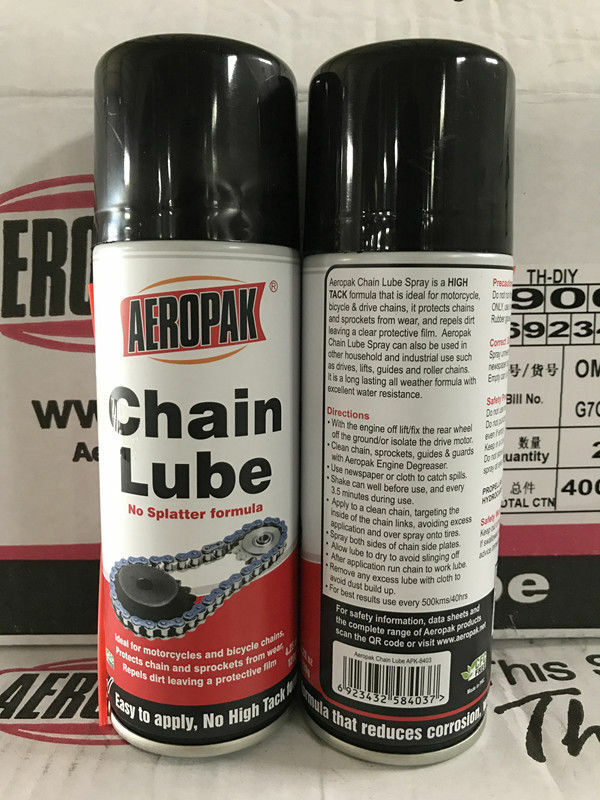 AEROPAK Chain Lube is an effective tool for any chrome and metal chains. 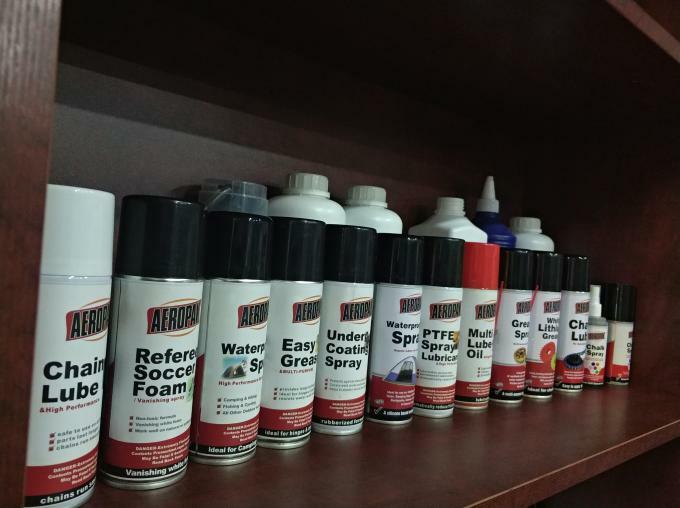 It provides Protection against corrosion and rust as well as cleaning away debris.Chain Lube Penetrates,lubricates and releases all the while removing moisture from surfaces. 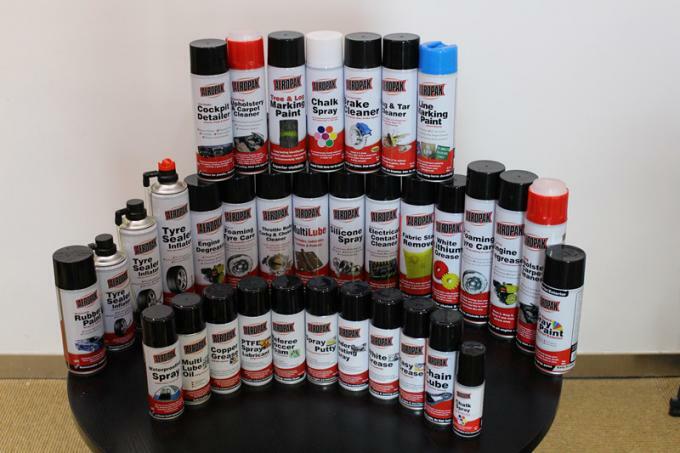 - No messy white residue.